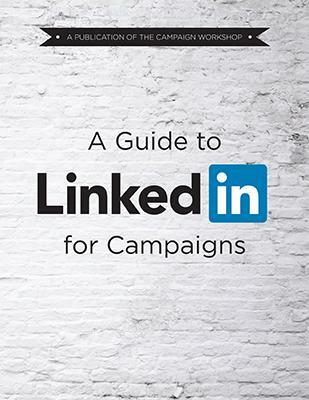 WHY USE LINKEDIN FOR CAMPAIGNS? ​Want to download this eBook? Fill out our form and check your inbox!